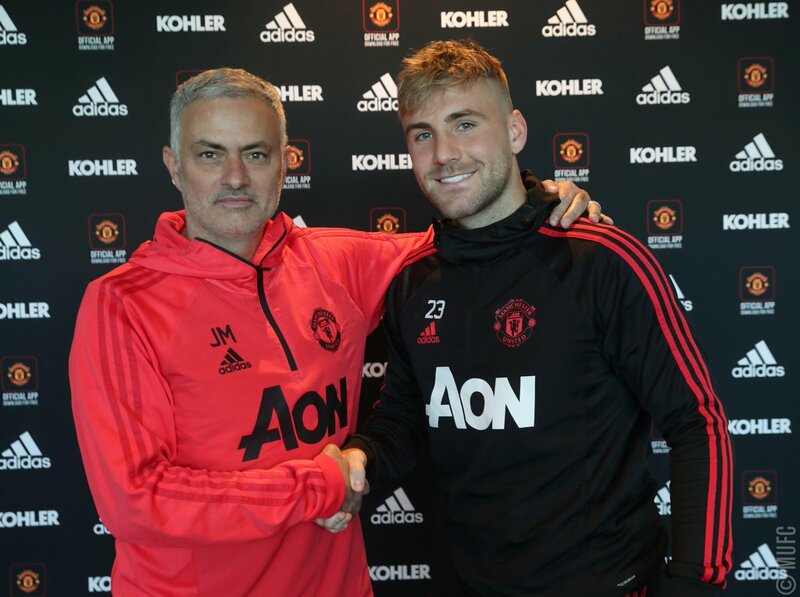 Manchester United left-back Luke Shaw is close to agreeing a new long-term contract with the Premier League club. Shaw's current deal expires next summer and the length of his proposed new contract is still to be finalised. The 23-year-old England international joined United from Southampton for £27m in 2014. 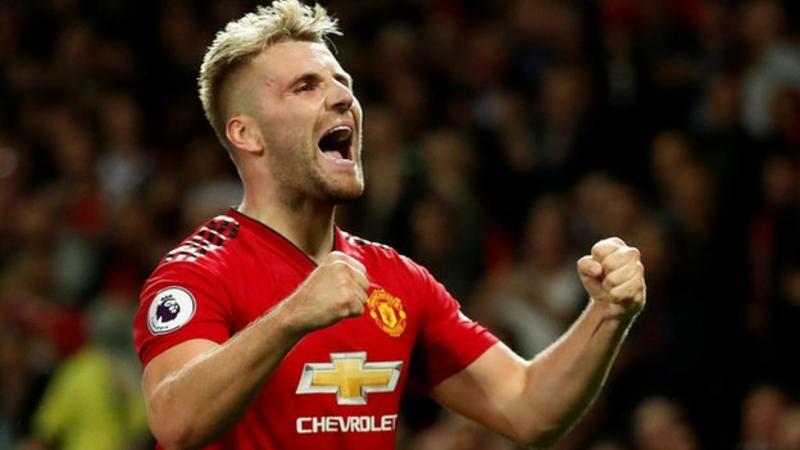 His recent performances have also earned Shaw, who scored against Leicester City in United's 2-1 win on the opening day of the campaign, a recall to the international set-up. ️ "I am delighted that we are keeping such a talented young English player with a bright future ahead of him."